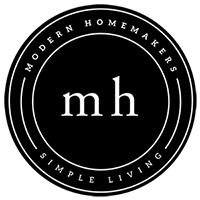 Modern Homemakers | Our culture needs to lessify…and I can prove it! Our culture needs to lessify…and I can prove it! Home Podcast Our culture needs to lessify…and I can prove it! Statistics show that we own far more than we need, much of which is non-essential. 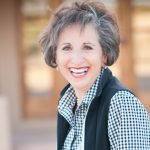 Donna encourages us to give away and/or throw away stuff that clutters our homes, and gives us practical ways to do that. Take 5 minutes a day and declutter just one area/shelf/drawer.